Following a water damage event, your walls, flooring, and ceiling will most likely require professional services to fully clean, because moisture can stay trapped in areas that later can lead to mildew and mold. For the most reliable water damage cleanup in Sandy Springs, you can trust that the experts at SERVPRO will go above and beyond to take care of restoring your home properly. In many water and flood damage cases, the water can cause pesky odors to permeate into walls, floors, carpet, and furniture, that often can be difficult to remove. 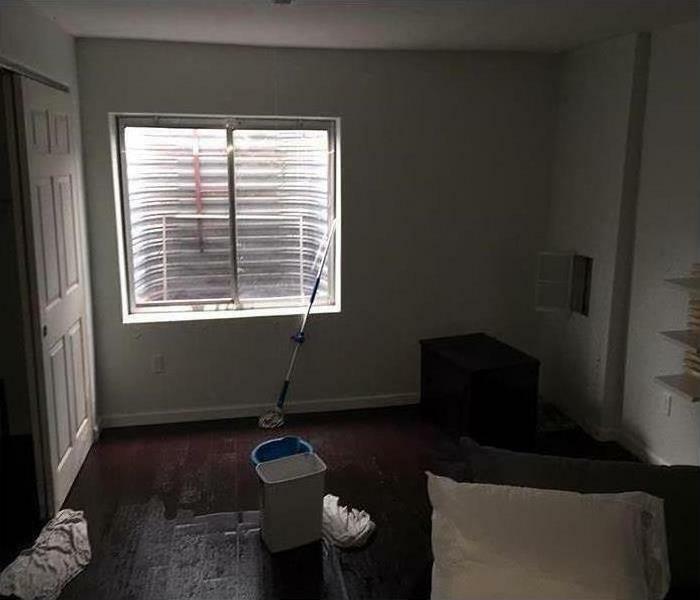 So, in addition to water damage cleanup in Sandy Springs, many homes are also in need of professional odor removal and deodorization to eliminate the distinct and pungent smell of wet belongings. 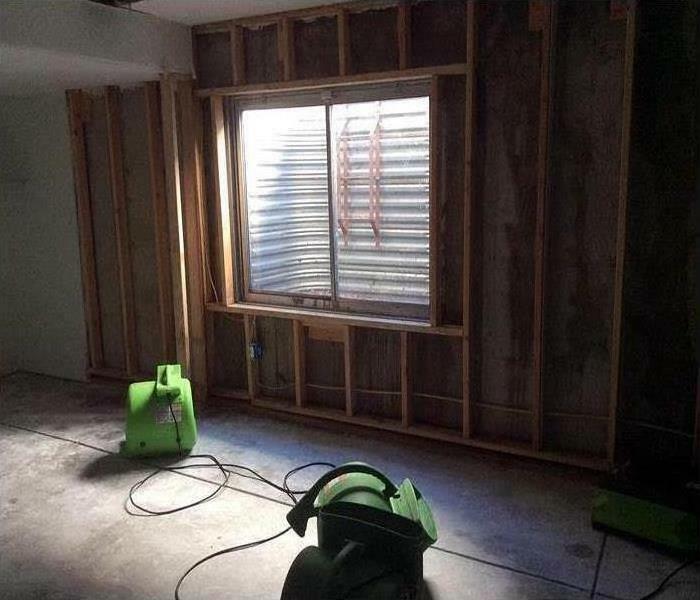 SERVPRO of North Fulton specializes in restoring contents damaged by fire, water, or mold. Our expertise and “restore” versus “replace” mentality can help you save money while preserving precious keepsakes that can’t be replaced. Learn more about Contents Restoration.